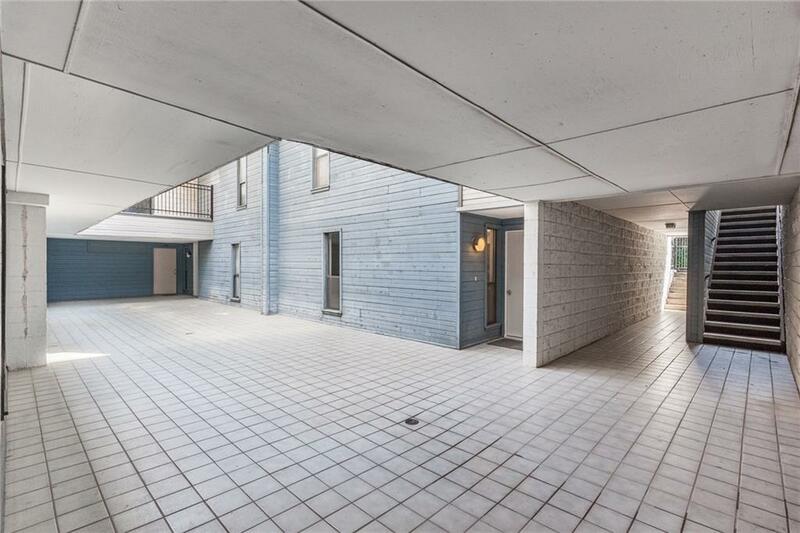 Great renovation! 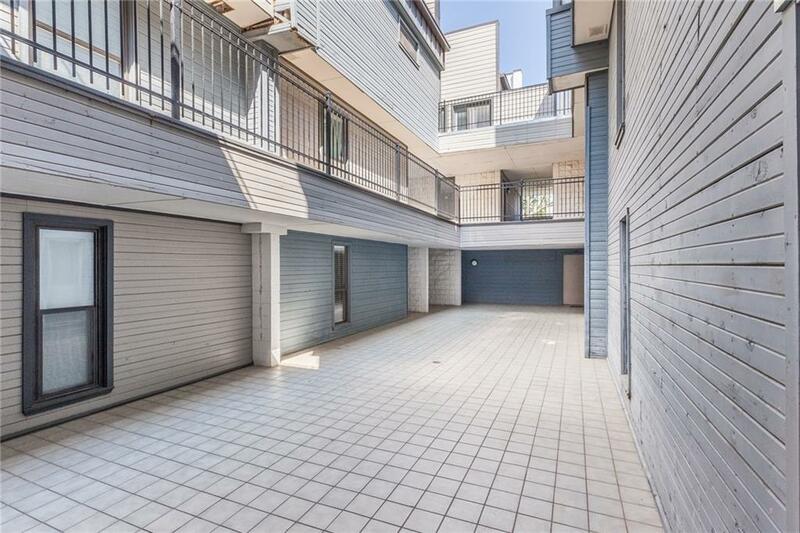 Condo in midtown updated with new appliances including stove, refrigerator, and dishwasher. New flooring, paint and lighting! 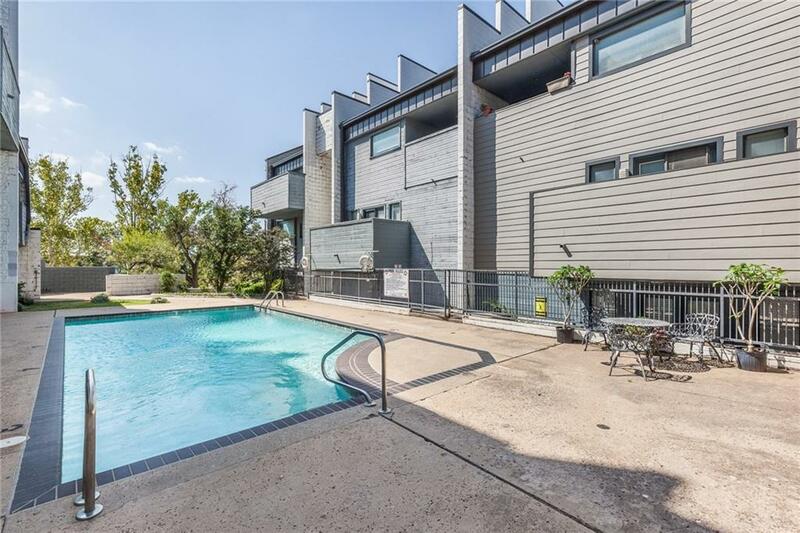 Modern, clean, abundant natural light overlooking pool area with covered patio. 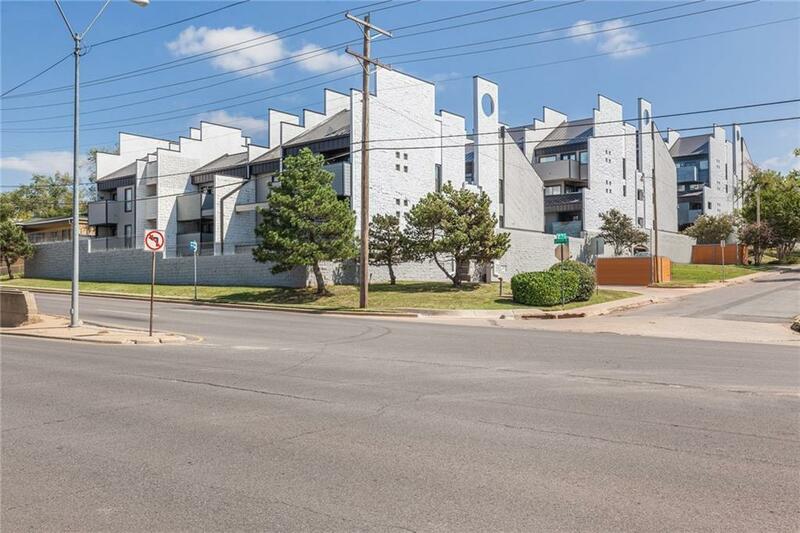 Easy access to downtown Oklahoma City and all that midtown has to offer! Monthly HOA covers water, sewer and trash, all exterior maintenance of the building, landscape, gated entry, pool and insurance. Ongoing special assessment in place for exterior renovation. Offered by Lori L Hodges of Churchill-Brown And Associates. Listing provided courtesy of Lori L Hodges of Churchill-Brown And Associates.